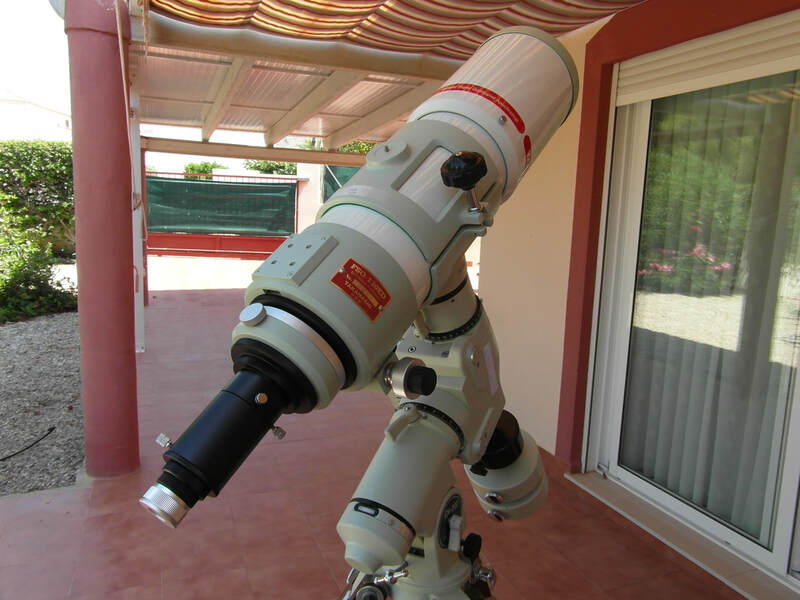 ​Yes there are other scopes that fill the same niche in the market but like everything else in life you get what you pay for.....even though my wife says that slightly differently...".you pay for what you get". Regardless of your own thoughts, this of course was a personal choice, and while I could, I decided to go for it. I bought it during 2017 but it will really only get up & running now in 2018. ​The top photos show it just out of the packaging onto my EM200....just to have a look at what I bought. ​My initial thoughts were to sell the FSQ106 - but since I had an occasion to use that once last year at a very dark site in NW Murcia (Spain), I realized there was something special about being out under very dark skies. I keep that scope and the EM200 at the ready for doing similar dark site imaging whenever the opportunity may arise. I am amazed at the difference in image quality, when one gets away from the urban light pollution. 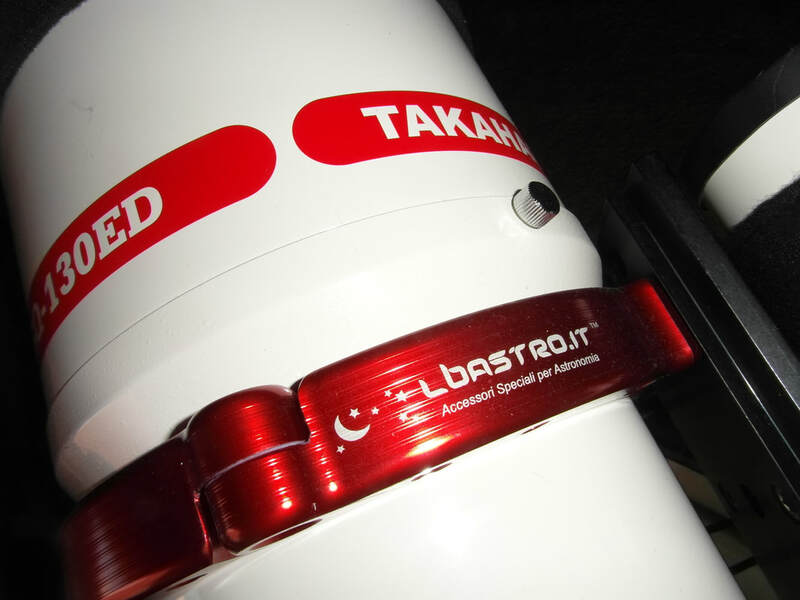 ​One thing that I liked re the 130 was the idea of using the extender and reducer that I already had for the FSQ106. 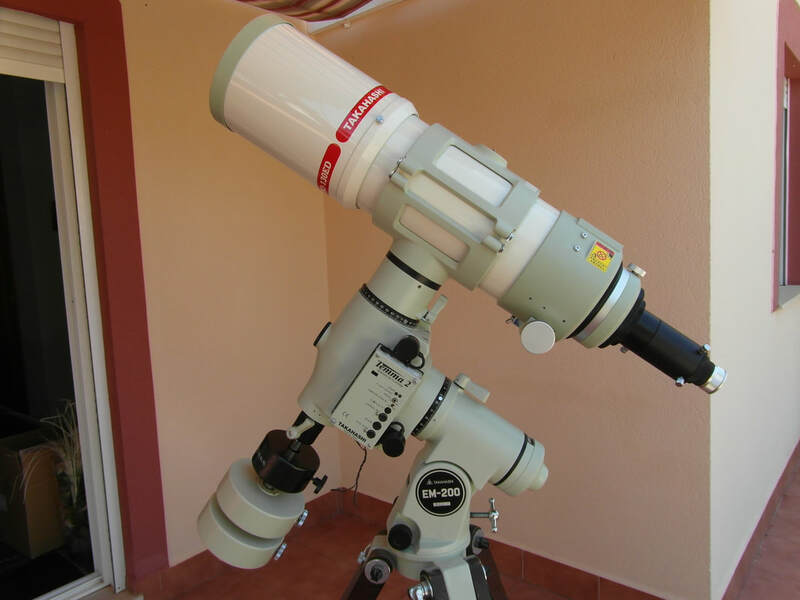 The same pieces work for this scope also (and I already have the correct spacers), so I have a variety of focal lengths to work with from FL 1040 (f/8) through FL 650 (f/5) to FL 474 (f/3.6). 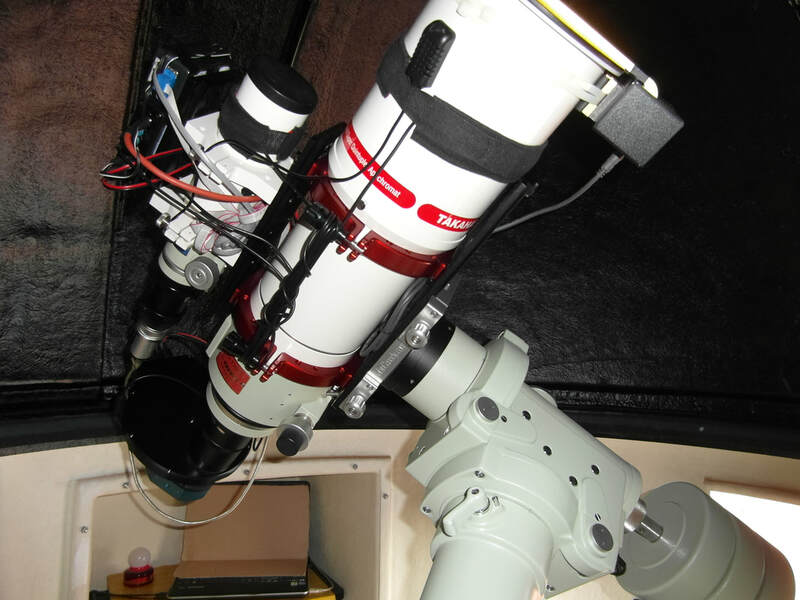 The center image on line 2 above shows the scope rigged up at f/5 with an Atik EFW3 filter wheel. Of note also: I was also able to shift the RoboFocus unit directly over to the 130 from the 106. ​Now, the 1st three images on the site for 2018 show the possibilities in real images. Jones Emberson 1: taken with the extender in the line giving FL 1040 (f/8) and NGC 2737 with the reducer in place giving FL 474 (f/3.6). Thor's Helmet is at native FL 650 (f/5.0). This is what I am so happy about - the variety that remains open to me (remember I had similar options with the FSQ106). 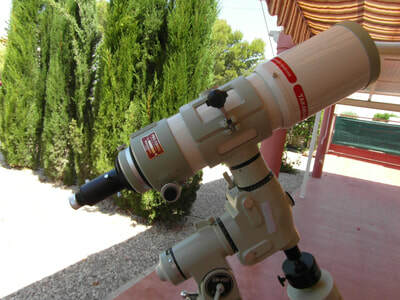 The money has gone into the bigger aperture and image circle rather than a change of direction with a non refractor. 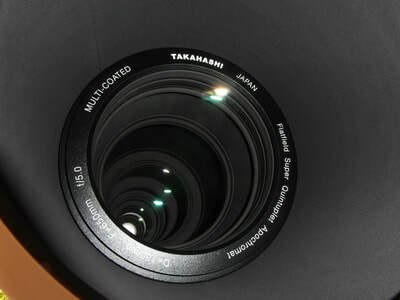 The next step will be for a larger chip camera, to make more use of that huge image circle. What I have in mind will not require larger filters and will still by fully compatible with the reducer & extender. Versatility will still be a key factor for me. ​The owners manual is below and if you scroll through it, you will realise that the document is of similar basic quality as other Takahasi manuals. However, of interest may be the spot diagrams and info re the image circles. Everything else is secondary!